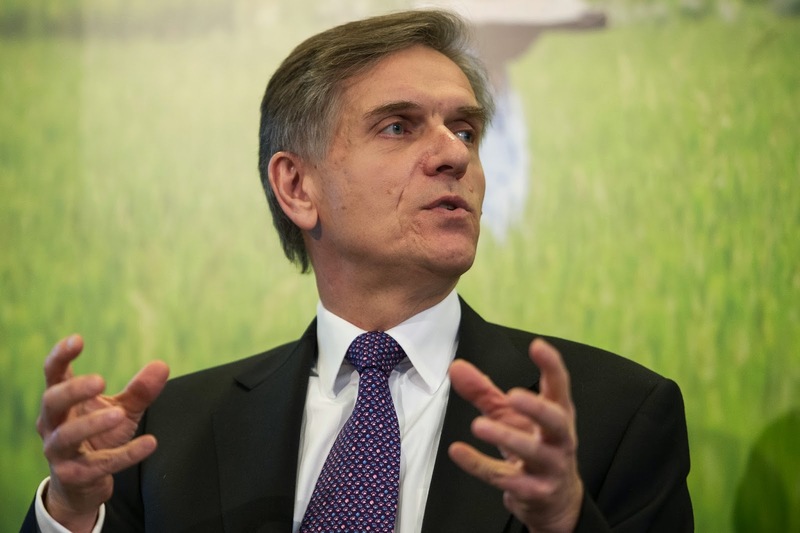 Mr. Davor Pisk is serving his role as the Chief Operating Officer in the company named Syngenta AG since the month of February in 2011 and in the corporate company named Syngenta Crop Protection International since the year 2008. In addition, he played the role of Chief Operating Officer for the Seeds of Syngenta AG starting from 2008 to up to the year 2011. This time, he highlighted many facts to justify seed segments as the major source to assure future growth in India. For this, he said to the public that about 86 percent of Indian farmers, which account for about 44% of entire farmland in the country, are responsible for holding less than two hectares land. In addition, contribution of these people towards output of farms exceed by 50 percent. As per Mr. Pisk, known as one of the leading business tycoons, small landholders incorporate huge potential to enhance their levels of productivity. However, for this, it is highly essential for them to apply proper combination of effective chemicals and sound as well as integrated solutions. Mr. Davor said to media and other information systems that India could achieve its better future by simply moving away towards efficient and integrated solutions rather than staying within the paradigm of various single-products. In this way, farmers and owners of lands can deal with problems in different way. In this way, people can expect to receive highly comprehensive answers to countless problems confront by farmers of modern times. 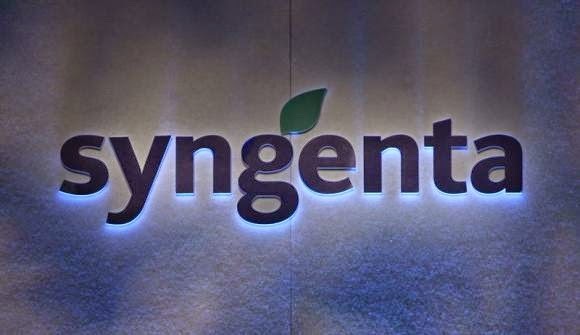 With the help of Syngenta’s integrated strategy, people can expect to achieve combined strength of crop protection and business of seeds. In other words, strategy adopted by the company will start massive developments towards highly integrated offers advent on international crop basis. Mr. Davor commented, “Our recently launched ‘good growth plan’ is particularly relevant to India, as agriculture is the mainstay of the country’s economy and provides employment to more than half its population. Farmers will have to grow crops more efficiently, conserve existing land, improve biodiversity and integrate the vast multitude of smallholders currently holding less than two hectares each into the mainstream.” Read more from here.